Whether we think of the iconic Liberty Bell or the bell that's rung on Patriot Day or the chimes that pepper pretty much every patriotic song, bells are wonderful American symbols. 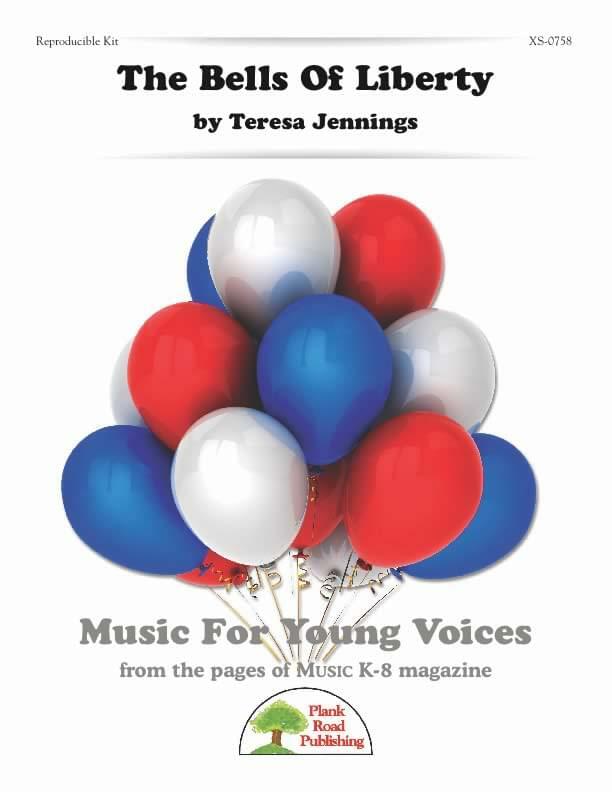 This gentle patriotic song features bells and gives you an opportunity to put a spotlight on your own bell ensemble (though the song works without them). Also, the song can (optionally) be sung as a round. The first time through, it's sung in unison. The second time through, it breaks into two parts to become a round.